The report has shed light on the potential implications for UK consumers should a trade deal be struck between the US and UK that allowed American meat on to British supermarket shelves. The British Poultry Council and NFU have both repeatedly warned against allowing meat to be imported that would be illegal to produce in the UK. 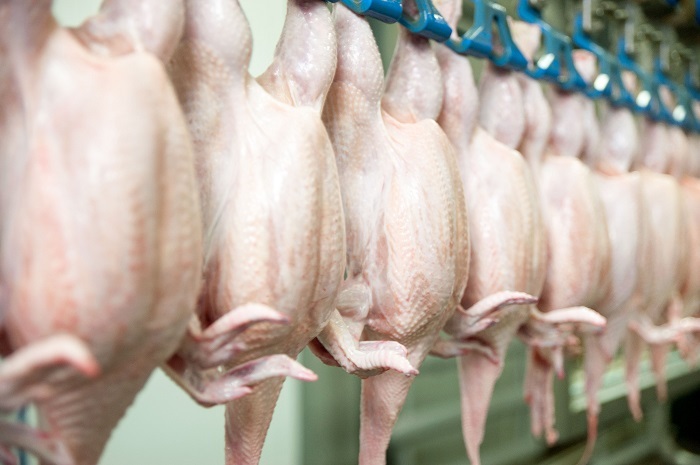 The newly published report shows the US Department of Agriculture logged 97 meat recalls for serious health hazards in 2018, including the withdrawal of 174,000 pounds of chicken wraps for possible contamination with listeria. These “Class 1” recalls – for conditions the USDA deems “a health hazard situation in which there is a reasonable probability that eating the food will cause health problems or death” – are up from 53 in 2013, the report by the US PIRG Education Fund said.